Some of this weeks Marvel digital comics reviewed! A new arc kicks off as Darth Vader investigates Tatoonie and consolidates the Empires power in the Outer Rim! 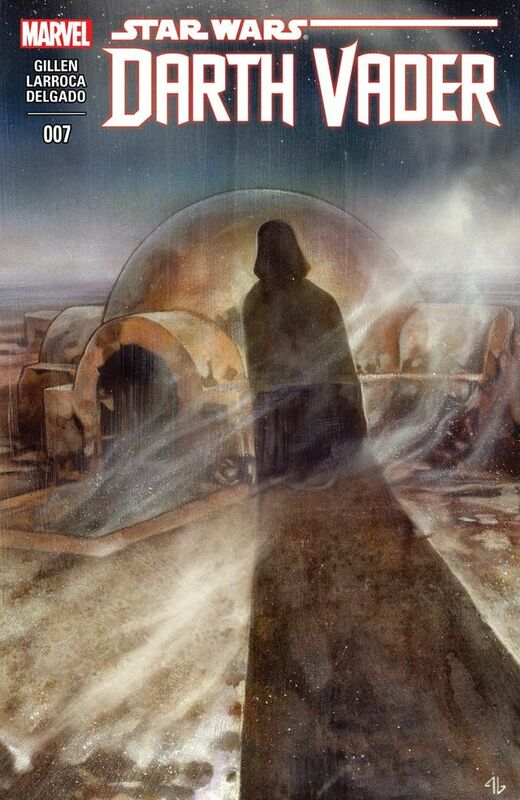 This is mostly Vader, but there are some interesting points, with Vader’s investigation linking to the Star Wars series where Luke took on Boba Fett at Obi-Wan’s home! Meanwhile there is a smuggling operation to break up, which looks as if it was part of Vader’s agreement with Jabba The Hut! Meanwhile it looks as if there’s going to be a heist! Stranded, and without anyone who can understand what’s coming out of his mouth, it’s Groot vs. The Cosmos in a trek to get his best friend back! Featuring a special guest star who’s really outta this world! Groot may look intimidating, but, trust us, he’s all bark! Although Rocket has gone, Groot still thinks of him as we get a flashback to the time that Groot & Rocket met as Groot drifts through space! 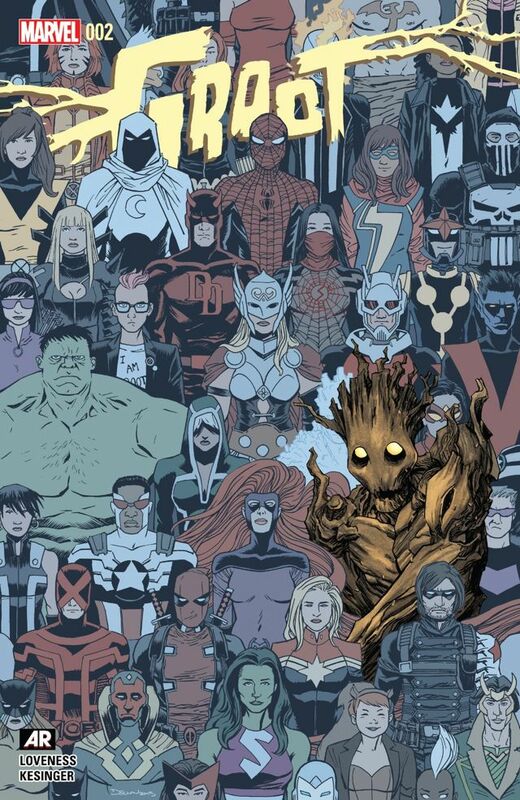 There are some fun parts as Groot gets hit by a space bus, as well as his dreams of reaching earth and facing off with Marvel’s heroes against Groot-lactus! This is a fun, fast paced series, which deserves a read! Last stand in the name of Alderaan! The rebel Princess leads her people against the Empire! 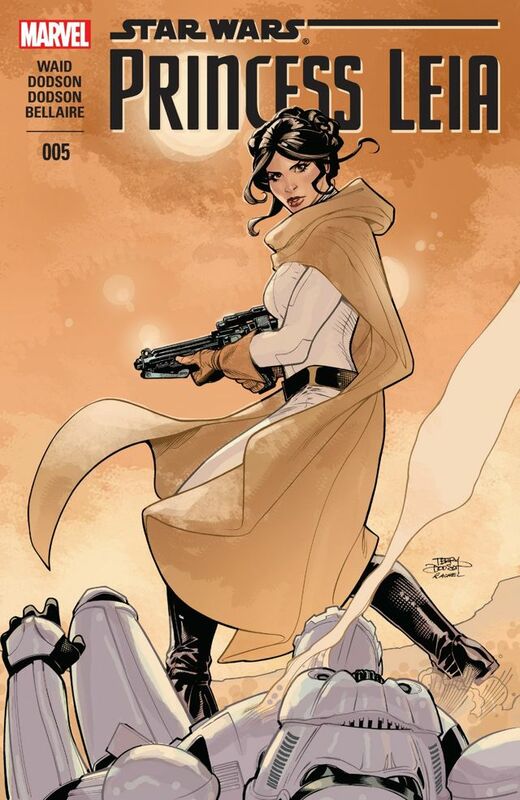 The conclusion to Leia’s most personal mission! This final part of Princess Leia gives us a nice conclusion to Leia’s side trip to rescue as many Alderaanians as possible from the Empire. There are some nice parts with R2, as well as Leia’s response to the various difficulties in front of her! It’s a good conclusion before we get to the Lando story soon!